alarm for laziest and for…. 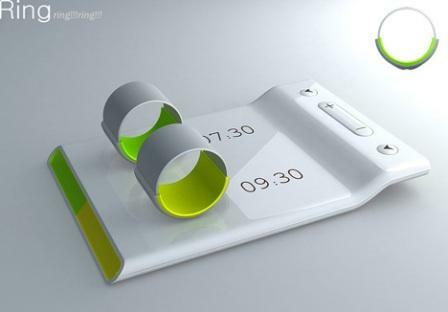 A ring that you wear vibrates and with that sensation you wake up. And it wakes only you up. 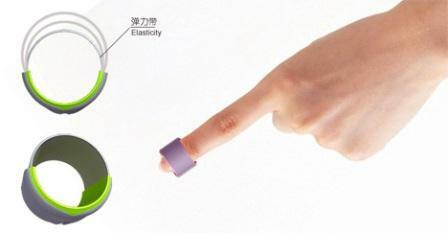 This is Ring alarm designed by Chinese designer Fan di Meng . via yankodesign. 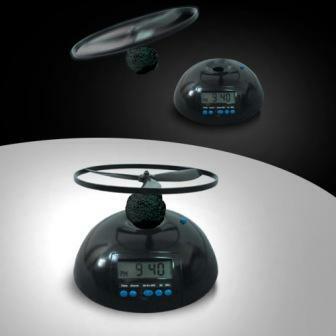 This one I want to have for my elder daughter- a really flying alarm from boysstuff which flies off making very annoying noise. Until you get up and grab it : it just keeps flying around. I find this one extremely funny.